News about adjunct faculty elsewhere, or nationally. Women leaders know the importance of parity in the workplace. 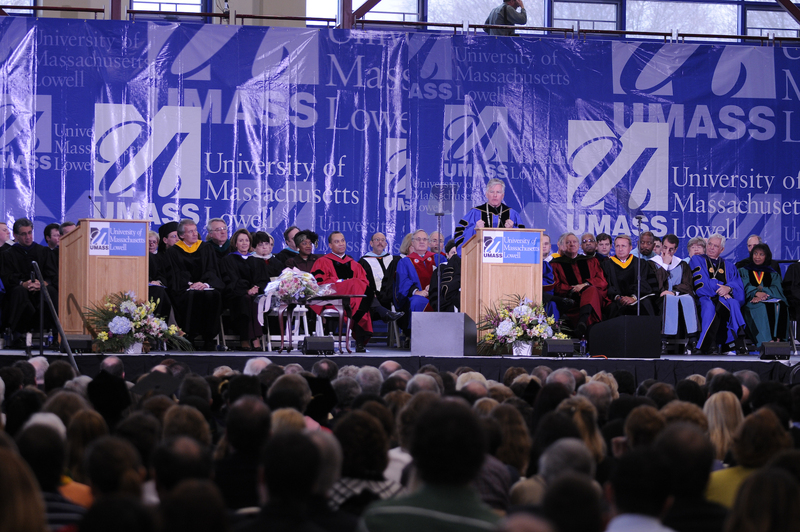 UMass Lowell adjunct faculty are mostly women and are equal in experience and ability to faculty at every other UMass campus. 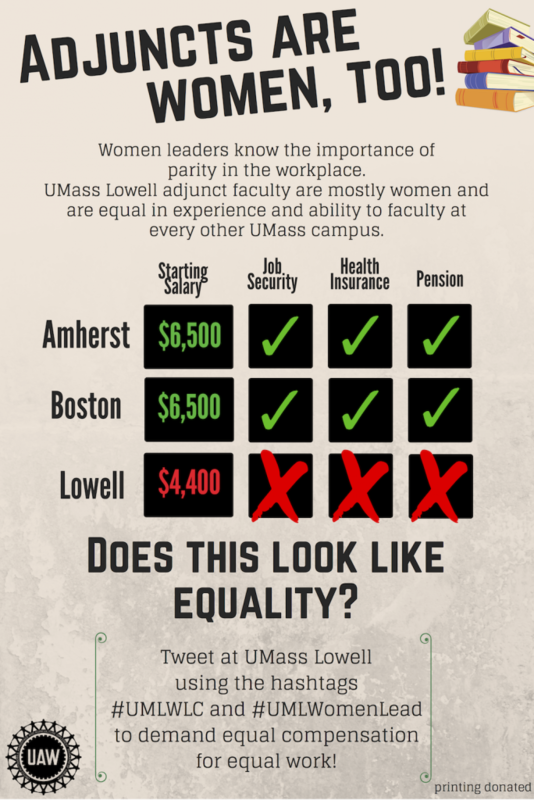 Tweet at UMass Lowell using the hashtags #UMLWLC and #UMLWomenLead to demand equal compensation for equal work! Read more »Posted in Events, In the News.